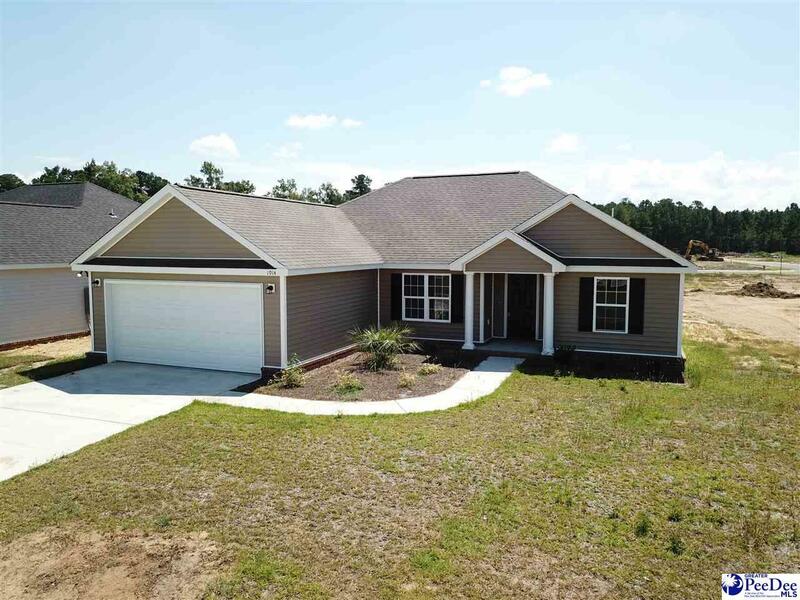 Come see this wonderful newly constructed home in the desired Spring Haven development in Florence. With an open floor plan that flows great with all new stainless steel appliances, beautiful granite countertops, heavy crown molding, gas fireplace, gorgeous tile in all bathrooms you will surely not be disappointed. Also includes hand picked fixtures and mirrors to compliment the colors that flow throughout this 3 bed 2 bath 2 garage home! A must see!